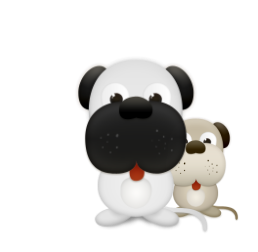 Forms, Dog rescue and re homing in Sussex, Surrey, Cambridgshire, Bedfordshire, Huntingdonshire - www.desperategreekiesdogrescue.com, Dog rescue. If you are interested in any of the Dogs on this website please contact us. Useful information when adopting one of our dogs, feel free to download via the "download file" link. Please download, fill in and return the Pre Adoption form for any dog of your choice.